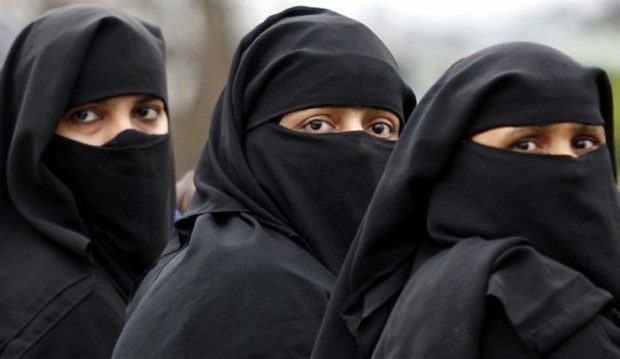 India’s government on Wednesday approved a new law that criminalizes Islamic “instant divorce.” The process of “triple talaq,” that is, a husband saying the Arabic word for divorce three times in quick succession to his wife, is now punishable by up to three years in prison. Although the practice was ruled unconstitutional by India’s Supreme Court last year, Federal Law Minister Ravi Shankar Prasad said that this had done little to deter many men. Indeed, his office has seen 201 cases of instant divorce since the court ruling.